Looking for Auto Insurance in Dunn? Tristar Insurance has got you covered. We can help you with standard auto insurance, as well as car insurance for collector cars. Whether you live in Dunn, or any other part of North Carolina, when most people think about car insurance, they think about damage to their car. The truth is, car insurance covers much more than just your car. 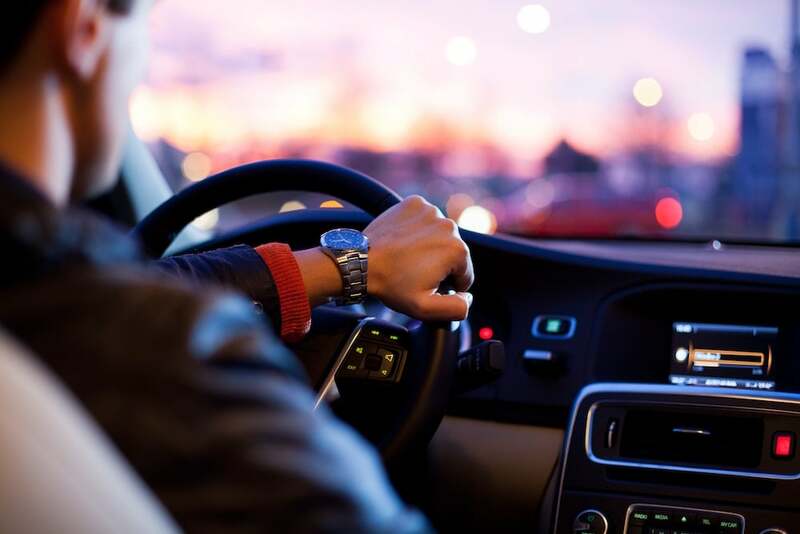 Given the sheer amount of cars on the road and the distractions drivers deal with every day, the chances of being involved in a car accident are plentiful. You’re at risk every single time you get into your car. It’s important to understand what your coverage options are — not just for your car, but for you, and people who may be injured as a result of your negligence. What a lot of people don’t realize is, having great coverage doesn’t necessarily mean having higher insurance premiums. Because Tristar Insurance is 100% independent, we can take your current coverages and compare them with a wide range of insurance providers to see who offers you the best deal possible. The best part? It doesn’t cost you a penny more to use us. We are compensated by the insurance carriers directly, and work on your behalf to properly cover your needs and exposures, and make sure that there are no hidden gaps in your policy. No two insurance contracts are the same, and while two policies side-by-side might look the same, the fine print behind the cover page can vary drastically from company to company. This means you need someone who truly understands policy contracts, like us, to sort through the exclusions and conditions for you, so you can rest easy knowing that you have the best possible coverage at the best price without having to learn legal jargon. When you browse through your policy, you may see certain coverages and wonder exactly what they are, and why they’re on your policy. This is the part of your policy that covers your car in the event you damage the car itself somehow, as a result of an accident with a fixed or moving object like another car, a curb, a house, a guard rail, etc.. This coverage also protects your car, but in the event that something else damages your car, that is not a fixed, or moving object. For example, theft, a rock that cracks your windshield while you’re driving on the highway, an animal you might hit, and so on. This coverage protects your financial interest in the event you injure another party in an accident. This is the part of your policy that pays that other party for their medical bills and related expenses. Due to the high cost of medical care, it’s dangerous to carry liability limits that are too low. This is something we can help you decide on. This coverage pays you, in the event that you are injured by another party, and that other party was either unidentified, or they weren’t carrying a high enough limit of Bodily Injury Liability to cover your expenses. This is also a very important part of your auto policy because you have zero control over how much insurance other people are driving around with. If you live in Dunn and are looking for a car insurance comparison, Tristar Insurance makes the process of finding the best company and price easy. We do all the heavy lifting for you! To get started, call our office directly, or complete the fields below to send us some basic information about your needs so we can get started on your policy review and comparison!